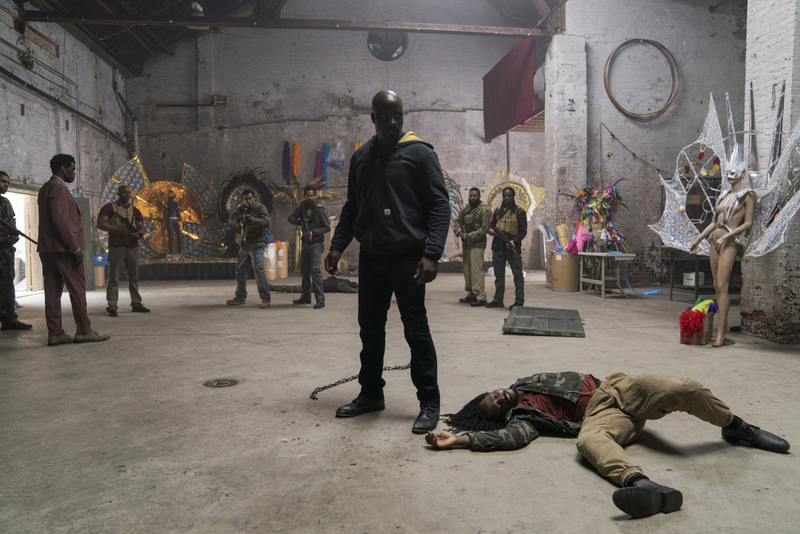 Harlem’s Hero for Hire is gearing up for a darker, action-packed second season. 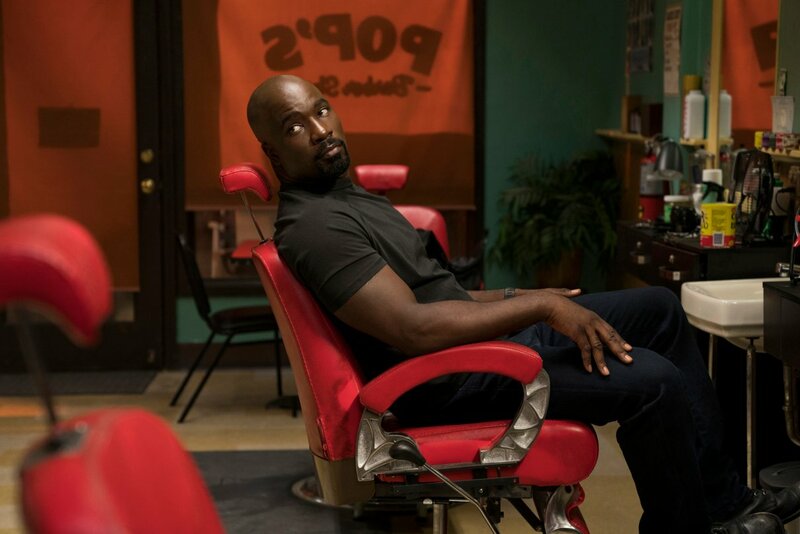 At least, that’s according to Luke Cage‘s leading man, Mike Colter, who spoke to the Comic Book Men (h/t Bleeding Cool) in anticipation of season 2’s premiere later this year – June 22nd, to be specific, when showrunner Cheo Hodari Coker (Nightwatch?) 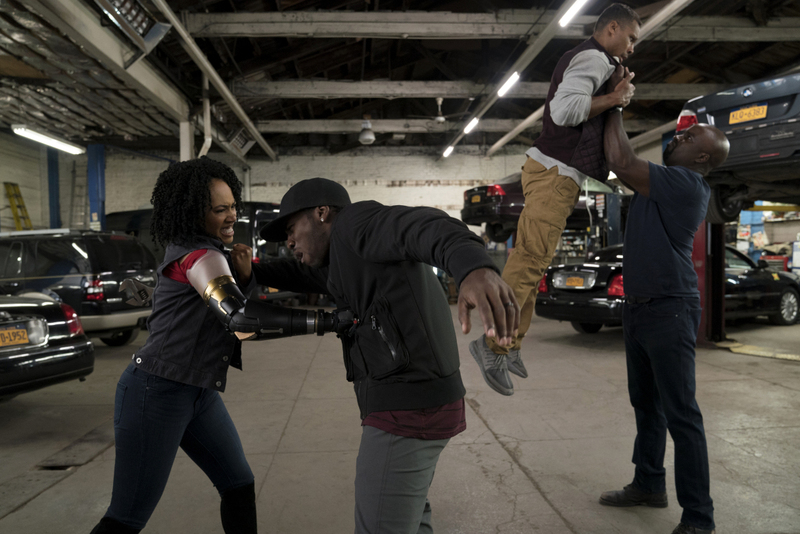 and Co. will be serving up another 13 episodes based on Marvel’s famous Power Man. 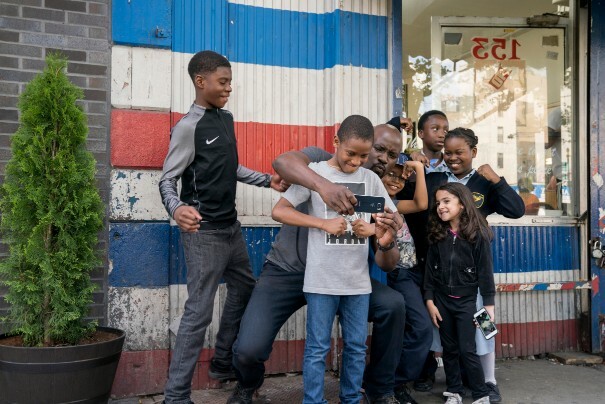 And after clashing with Cottonmouth (real name: Cornell Stokes) and the ice-cool Shades, not to mention Harlem’s crooked councilwoman, Mariah Dillard, it seems Cage is ready to square off against new threats – both human and otherwise. A lot more badassery. A lot more fighting. I’m going to be squared off against a lot of people. So, it’s going to be fun. Yeah, a little darker than season 1. It’s so relevant that it feels like this is what would happen if superheroes were walking around the street. This is what it would be like. “Yo, I’m Luke Cage. You can’t burn me. You can’t blast me. And you definitely can’t break me.” Marvel’s second installment of Luke Cage is officially slated for a premiere on June 22nd. And while Jessica Jones has already launched another batch of episodes (our review), it’s looking increasingly likely that The Defenders will be remembered as a supercharged one-off.